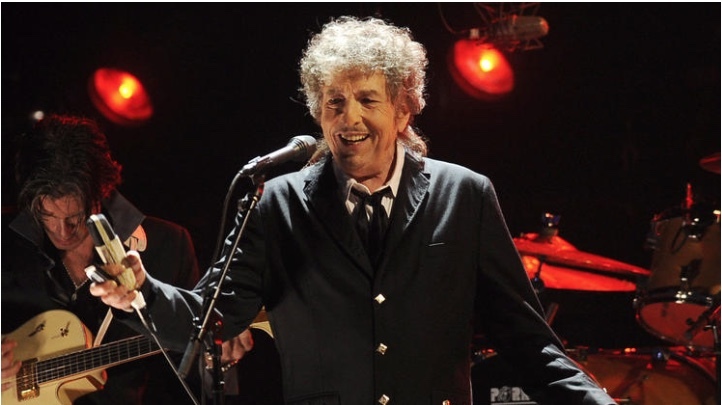 Bob Dylan has won the Nobel Prize in Literature “for having created new poetic expressions within the great American song tradition.” Dylan has always ….. Sounds of emptiness fill the spaces between shelves stocked with jars of jams and jellies and refrigerators chilling meats, cheeses and produce. Mechanical hums from around the room harmonized….. In my childhood, the holiday’s were bookmarked with two dates; December 13th, (my sister’s birthday) was the date we traditionally set up our Christmas…..
Perhaps it is simply the philosophy that only the key messaging matters when it comes to seducing consumers into buying any given product. I’m 25 years old, which means that I grew up on the cusp of today’s internet obsession and good old-fashioned “play outside until Mom flashes the lights” type childhood.